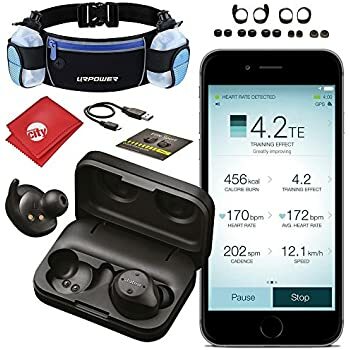 Bluetooth headphones are a welcome companion for those who like to be active and do not want to miss their favorite titles as additional motivation. The further advantage is that no cables interfere with physical activity. 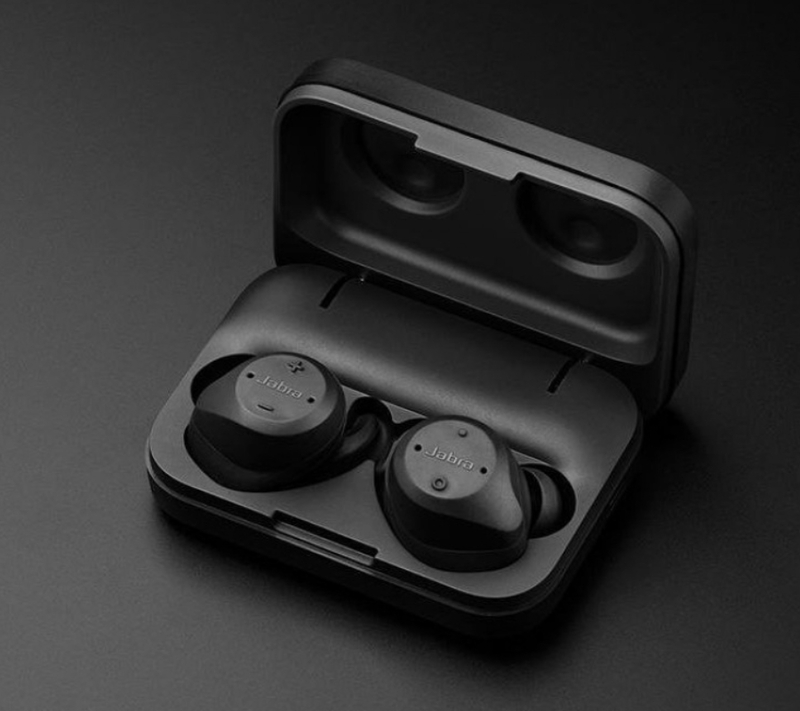 The Danish manufacturer Jabra, who, according to his own company philosophy, has written the label “to give life a better sound”, was able to develop a headphone with the Elite Sport, which also acts as a versatile fitness tracker. 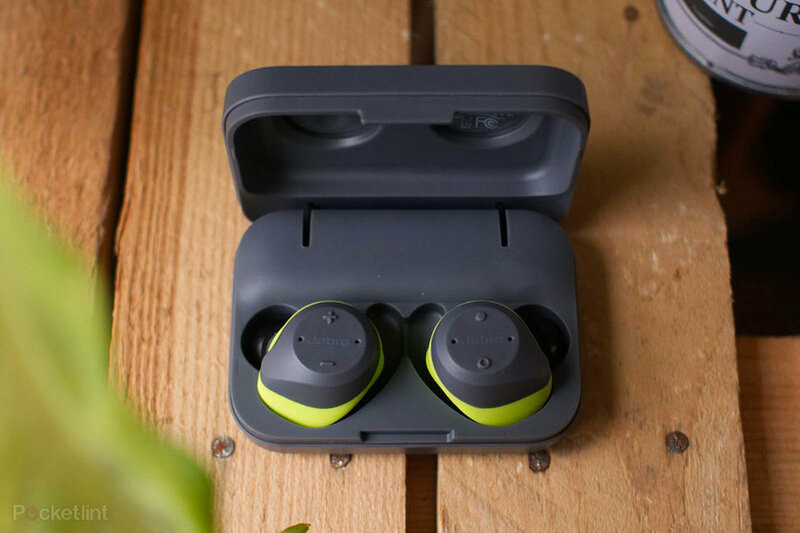 The two earpieces weigh just 6.5 grams on the scale and come out without a hanger, but are simply inserted into the ear to which they adapt. They sit firmly and can not fall out. 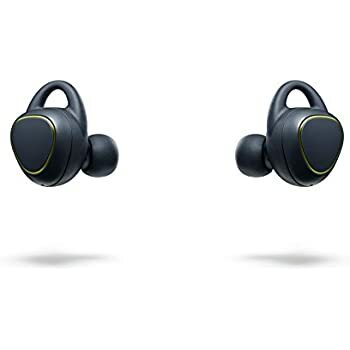 The range to a connected Bluetooth device is specified with just over ten meters. 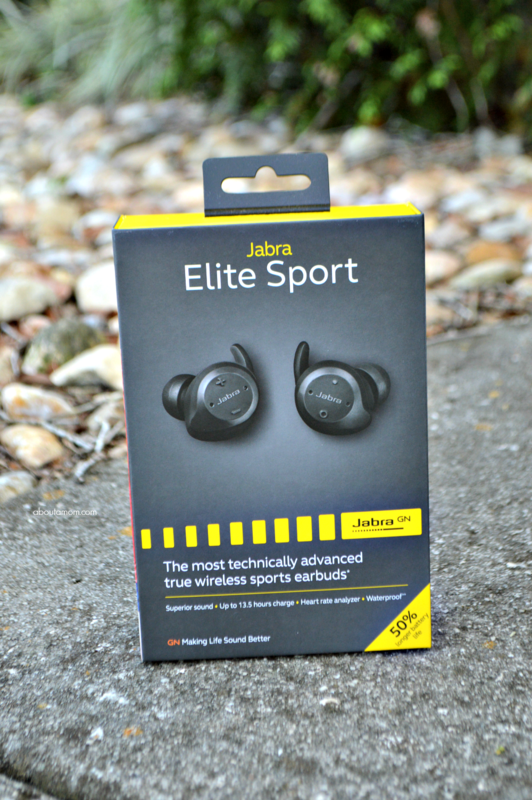 The Jabra Elite Sports headphones are designed to last up to three and a half hours. 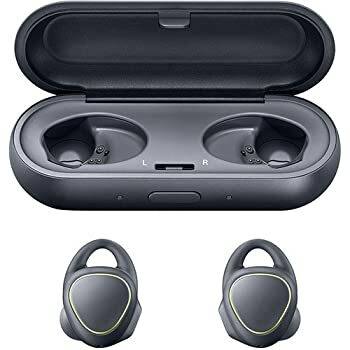 Energy is also supplied to the wearables completely cordless: this happens via a supplied case, in which the ear parts can also be stored. 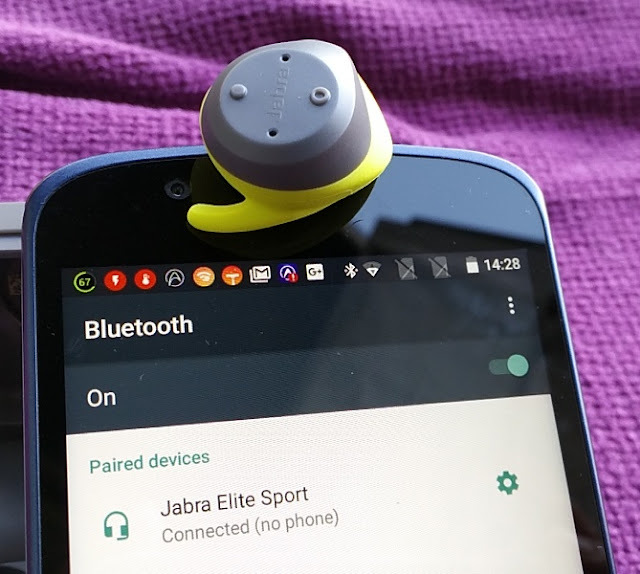 However, the case requires energy when the Jabra Elite Sport has been charged two times. And what are the little buttons in the ear now capable of doing? 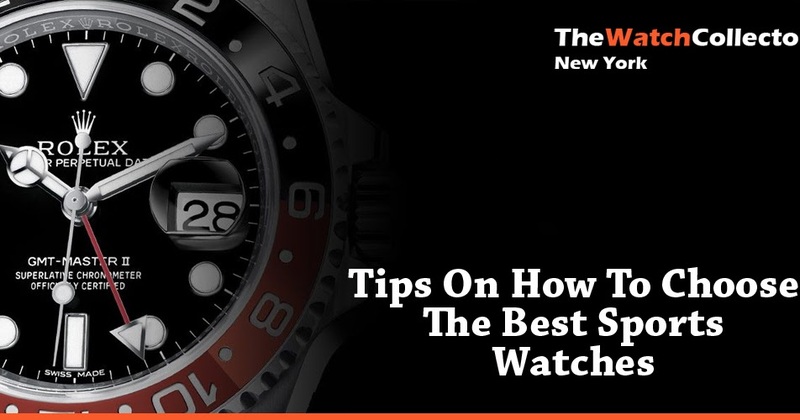 Playing music is the one – in addition, can also be easily telephoned. For this purpose, two microphones have been installed, one of which detects the voice of the user and the second is capable of eliminating disturbing noises from the environment. 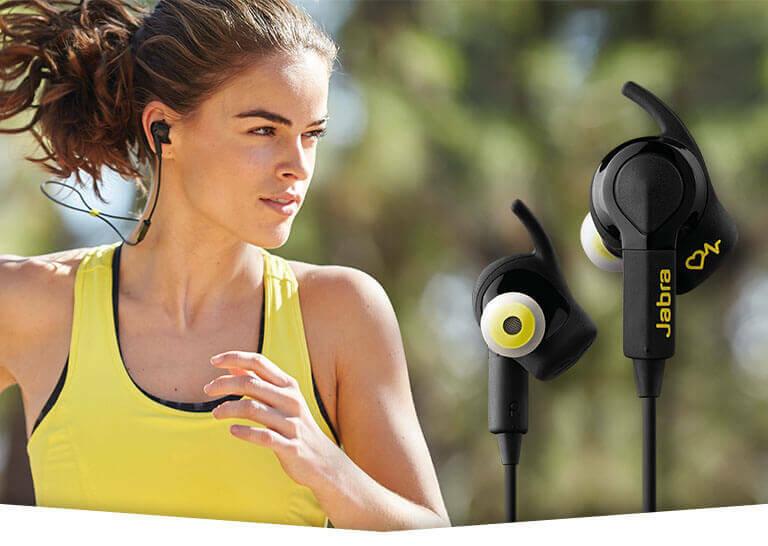 For the maximum safety of the user, the Jabra Elite Sports headphones even increase noise during the activity, which may be helpful in jogging in the city. 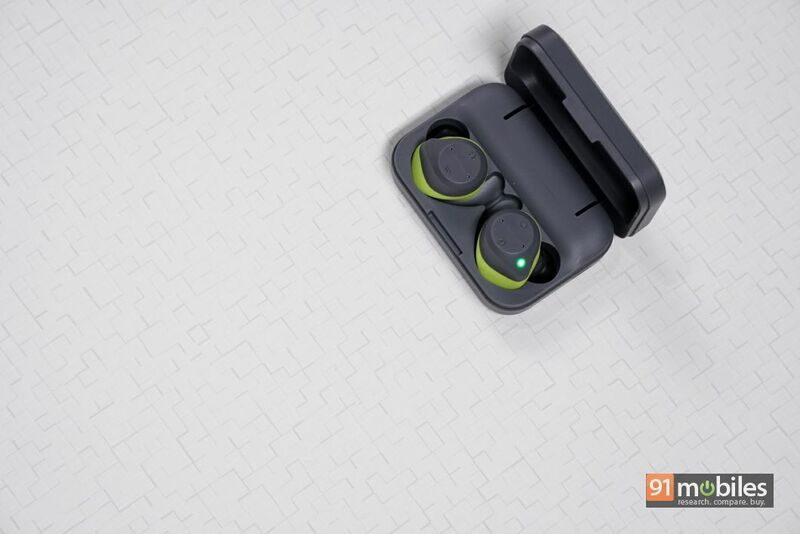 In addition, Jabra has nevertheless succeeded in not letting wind noises penetrate. 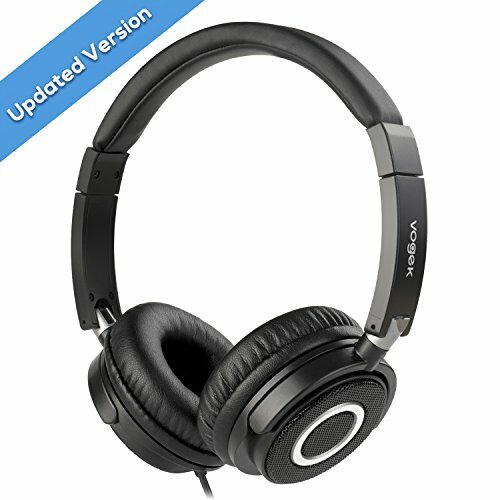 This ensures an optimal sound experience. 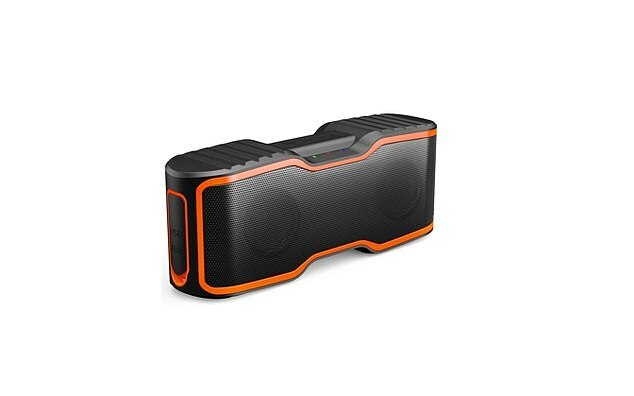 Some very useful fitness functions have these Bluetooth headphones but also on board. 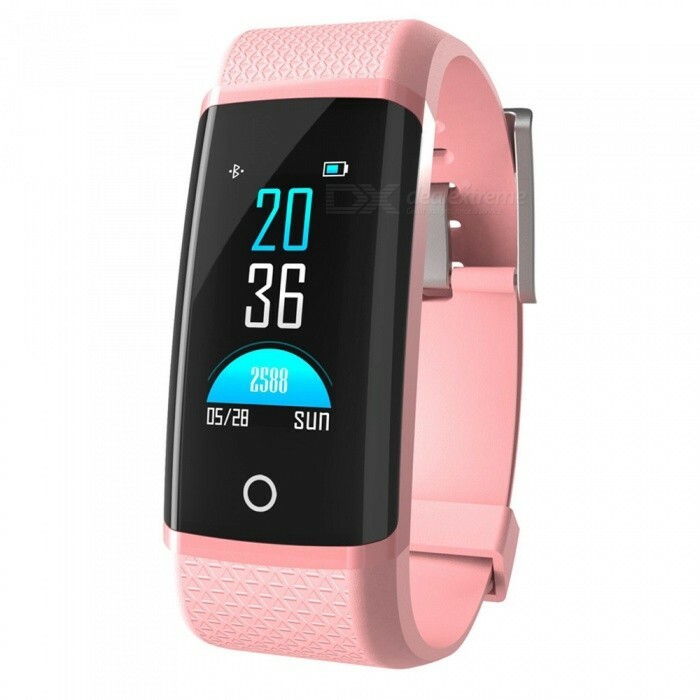 An optical pulse meter has been installed and there is also a classic motion sensor, which registers steps and consumed calories among other things. 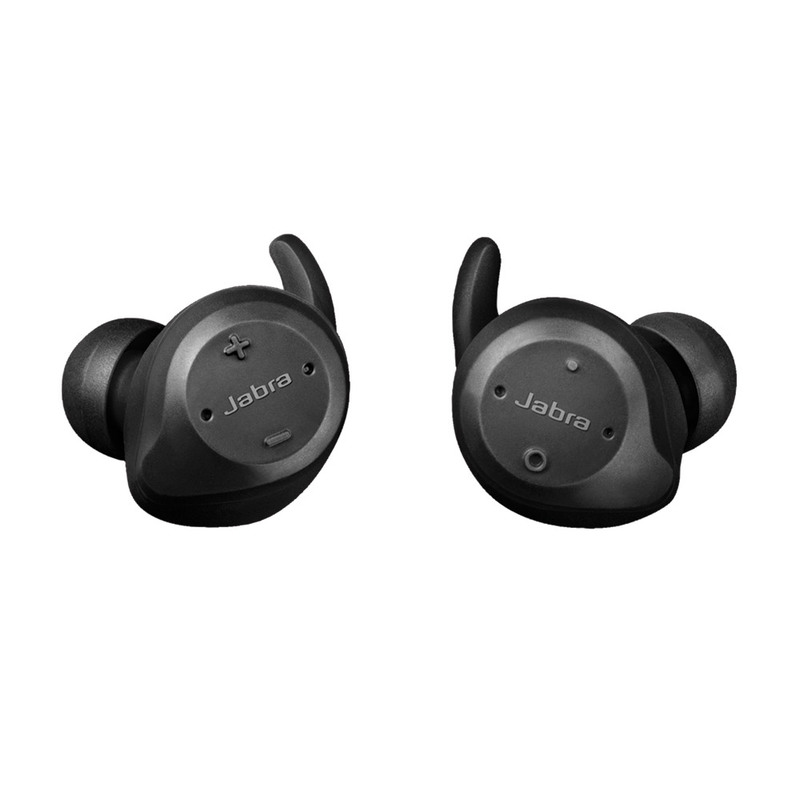 In addition, the Jabra Elite Sport headphones are able to count repetitions. If the user makes a knee joint, lie support or something comparable, then the little helpers in the ear take the work off. 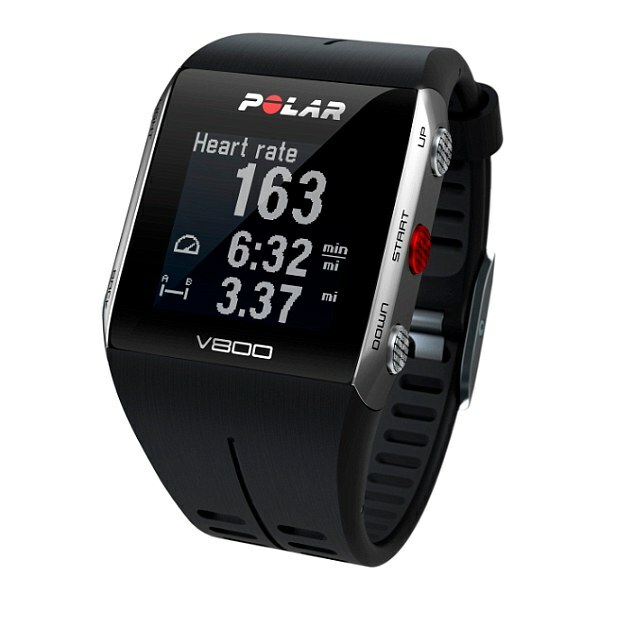 Instead of reading your data from a display like a conventional fitness bracelet, you can request an announcement about the current heart rate, the steps and distances, the speed and, of course, the processed calories. 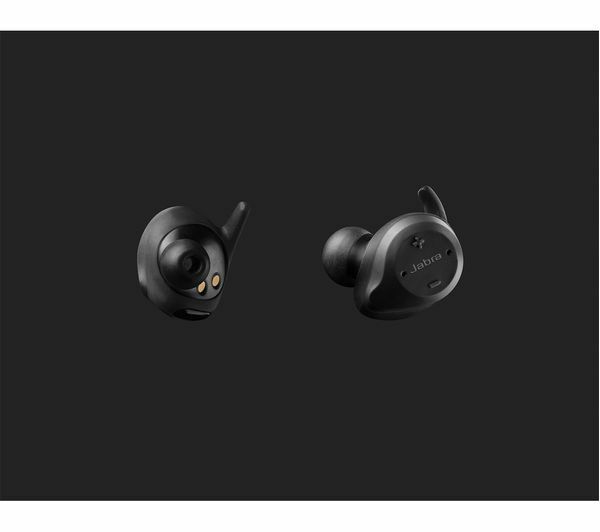 The evaluation of all data can be done either via the in-house Jabra app or via many other applications supported by the manufacturer. 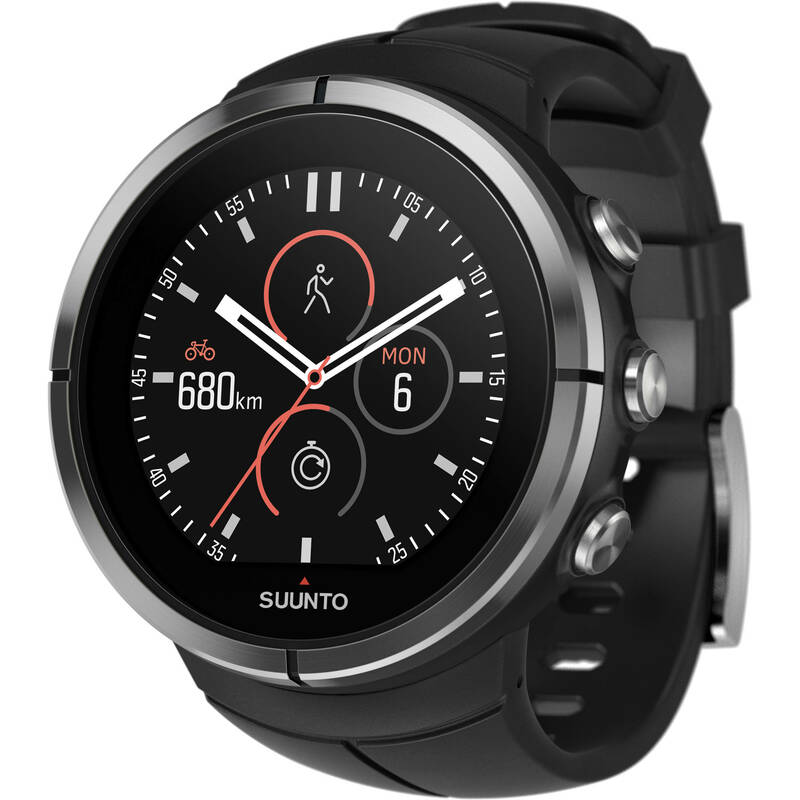 These include Runtastic, Runkeeper, MapMyFitness or Endomondo. 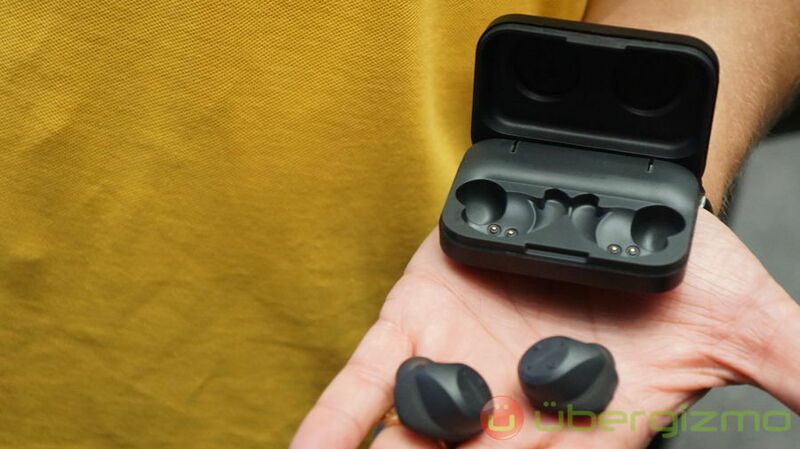 As of the middle of November, the Jabra Elite Sports headphones come into the market at a price of 249 euros. 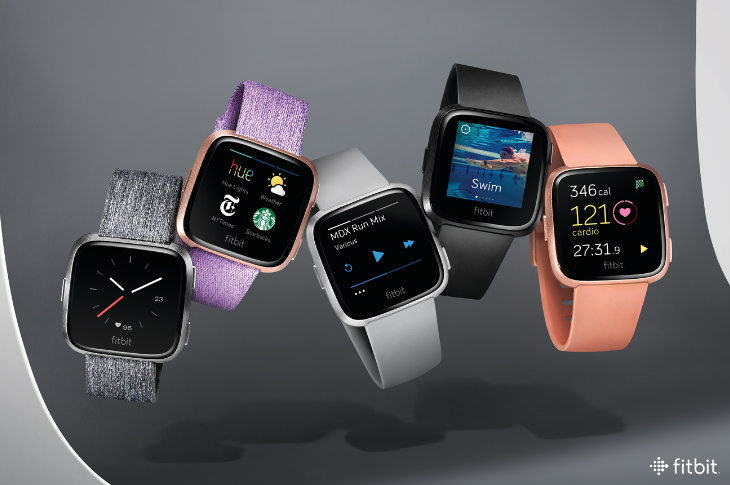 You can already pre-order it on the manufacturer’s homepage at this time.